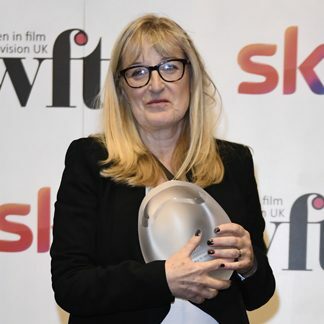 Nutopia : Jane is a winner at the WFTV Awards! Jane is a winner at the WFTV Awards! Having taken a stand against discrimination and harassment across the TV industry on the front cover of Broadcast magazine this week, when receiving her award, Jane emphasized "let's make 2018 the year that things change"